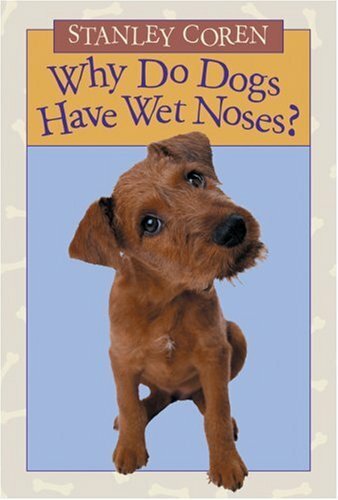 Home > Books > Why Do Dogs Have Wet Noses? Did you know that dogs can outrun an Olympic sprinter and "speak" three languages? Or that they can tell when storms are coming and even predict earthquakes before they happen? These are just a few of the doggone fascinating facts to discover in this ultimate companion book for young dog owners and admirers. World-renowned dog expert and author Dr. Stanley Coren knows our four-legged friends better than anyone, and this book is jam-packed with stories and photographs to engage and delight children. About Stanley Coren (Author) : Stanley Coren is a published author of children's books. 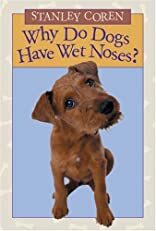 Published credits of Stanley Coren include Why Do Dogs Have Wet Noses?.